Afan for the day – what routes? This topic has 7 replies, 6 voices, and was last updated 5 years ago by simons_nicolai-uk. First time to Afan for over a year tomorrow. And it looks like it will be dry! With the new trails I’m not sure what routes to take – I used to do W2 followed by skyline/July depending on how I was feeling. We will be arriving around 12ish, we are both pretty fit/fast and expect to be riding till dark. 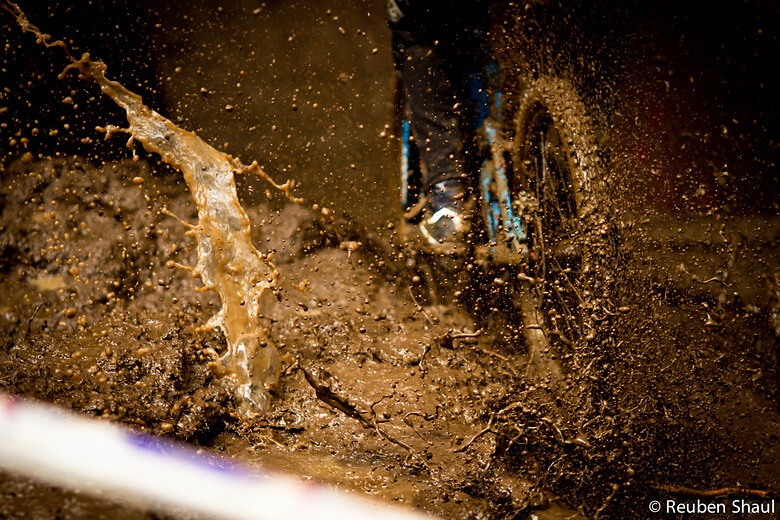 What order do you recommend tackling the trails? I’ll be on a hardtail for the first time in years so the skyline descent will be interesting! And it looks like it will be dry! Oh well done. Really. Well done. Well I hope not! It will be my first dry mountain bike ride of the year. We did the new Blade route a few weekends ago. It has only been open for a couple of months but is already starting to see some evidence of decay but all in was a great trail. Nice singletrack climb followed by some really good sections. One of the best trail centre routes I have ridden in a while! W2 starting from the Afan end. Quick pitstop at Glyncorrwg and the up the big climb. If you are REALLY lucky, your rear mech will explode at the very top, so you get to enjoy a chainless rapid descent (using the Skyline trail) back to the bike shop @ Glyncorrwg before heading back up the climb again and then working your way back to Afan. If you still have energy and time after that, a quick lap of Penhydd will finish you off nicely. The advantage of this routing is that the nasty climbing doesn’t kick into until you are nicely warmed up. Is the ghost train section still muddy as hell? the bit down the valley after the top flowing open section? Did W2 starting from Glyncorwg and then attempted to do Blade, several diversions in place so I reckon I missed some sections as I think it took me less than an hour. Not sure of the section you are referring to, I thought it was all in pretty good condition, some standing water / big puddles but very few muddy sections the worst was on the link section on W2. I was keen to have a go at penhydd but my mate had split his tyre so time to head home. Definitely worth the 6 hour drive. I used to visit annually but didn’t bother last year, reckon I will do my best to get another visit in this year. Really? Not sure what you did there – we were there Friday/Saturday and as far as I can tell everything is now open. The topic ‘Afan for the day – what routes?’ is closed to new replies.